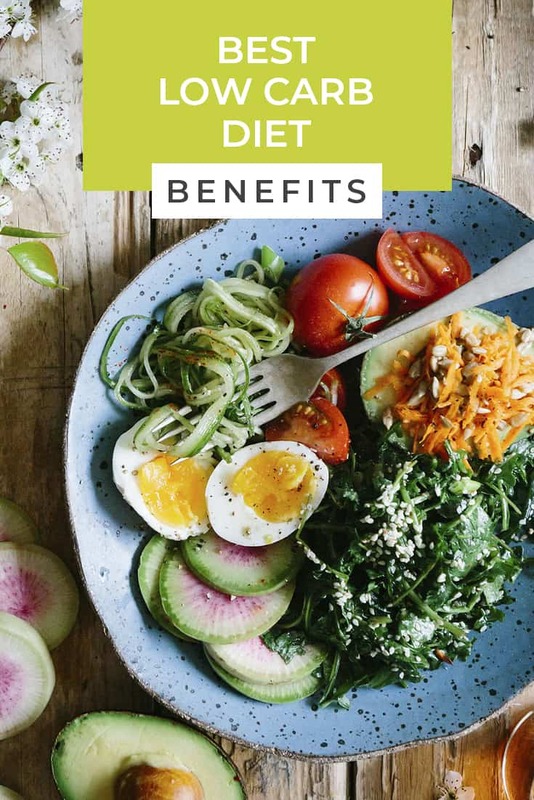 Why would you want to go on a diet if there are no benefits? You’re in luck because the low carb diet has many benefits. The low carb diet isn’t just another diet that you’ll want to yo-yo on, it’s a way of life that you can find success with. 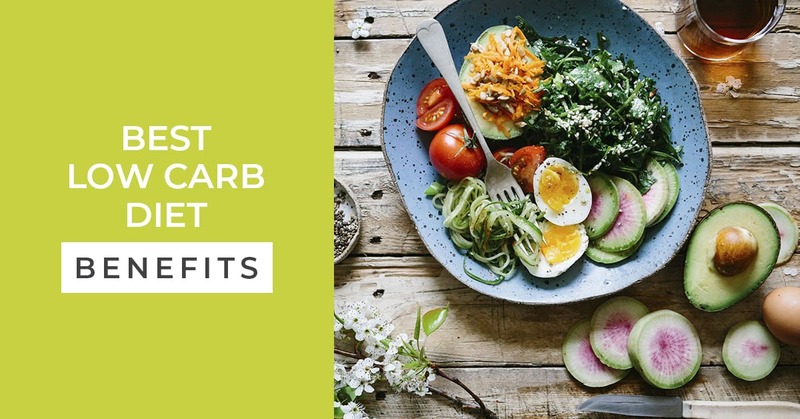 Here are the benefits of the low carb diet that you’ll want to check out! One of the best benefits of being on the low carb diet is weight loss. Most people who have a little bit of weight to lose have heard of the low carb diet. You’ll lose weight at a steady pace, which is great for your body and mind. Losing weight can help your whole body get healthier! Weight loss results in less stress on your organs, bones, and joints. Those who suffer from high blood sugar may need a diet that will help them balance this part of their body. By reducing your blood sugar, you’re promoting total body health, which is great. There has also been a significant improvement for those on the low carb diet in the insulin resistance department. Cutting carbs can help create a solution to your body needing so much insulin! One of my favorite perks of being on the low carb diet is the ability to lower blood pressure. Those with high blood pressure walk a dangerous line with their health. By lowering carbs, you lower the risk for many other diseases and health ailments. We’re talking diseases like heart disease, stroke, and even kidney failure, all the risks for these diseases are lowered when you have lower blood pressure. For some reason, when on the low carb diet, you seem to lose your appetite. Don’t worry, you’ll still want to eat, but not as much. You’ll notice that the foods on the low carb diet actually keep you fuller longer, it’s quite amazing. Give it a try and see how full these foods keep you! Remember that you’re eating protein, fats, and fewer carbs, so it only makes sense that you’ll naturally feel fuller. Because you’re not overloading your body with carbs, you’ll notice you have more energy. Nothing beats having more energy to live your life and get more stuff done throughout the day. Wanting to rest and sleep all the time isn’t fun! Of course, our bodies need rest, but not all the time. You will have a renewed energy and it will be amazing! If you’re overweight, you’ll notice that it’s hard to move around. With the low carb diet comes weight loss and with weight loss, comes the ability to move around a little more. It’s wonderful to be able to get off the couch or off the bed without grunting. This benefit also helps you stay on track with the low carb way of eating. The next time you’re trying to decide if the low carb diet is for you, consider all the benefits listed above. Of course, each person discovers their own personal benefits while journeying on this way of eating.